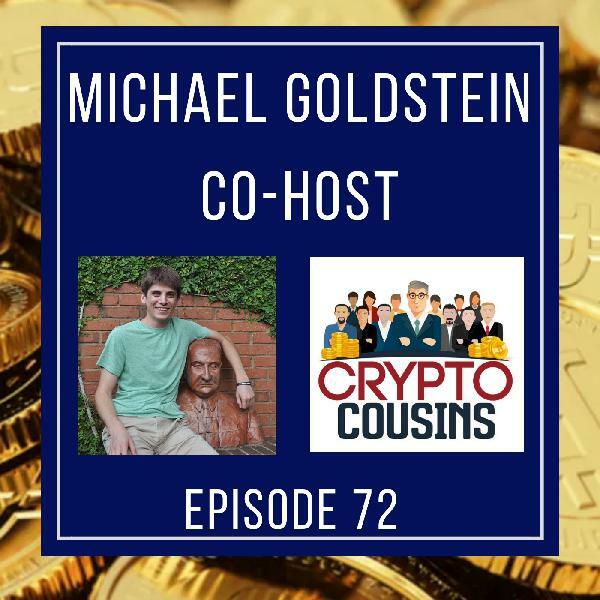 On today's show, my co-host is Matthew Aaron. 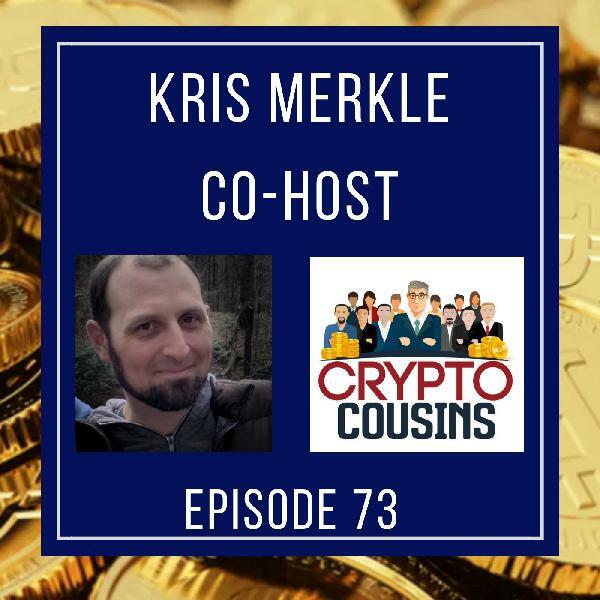 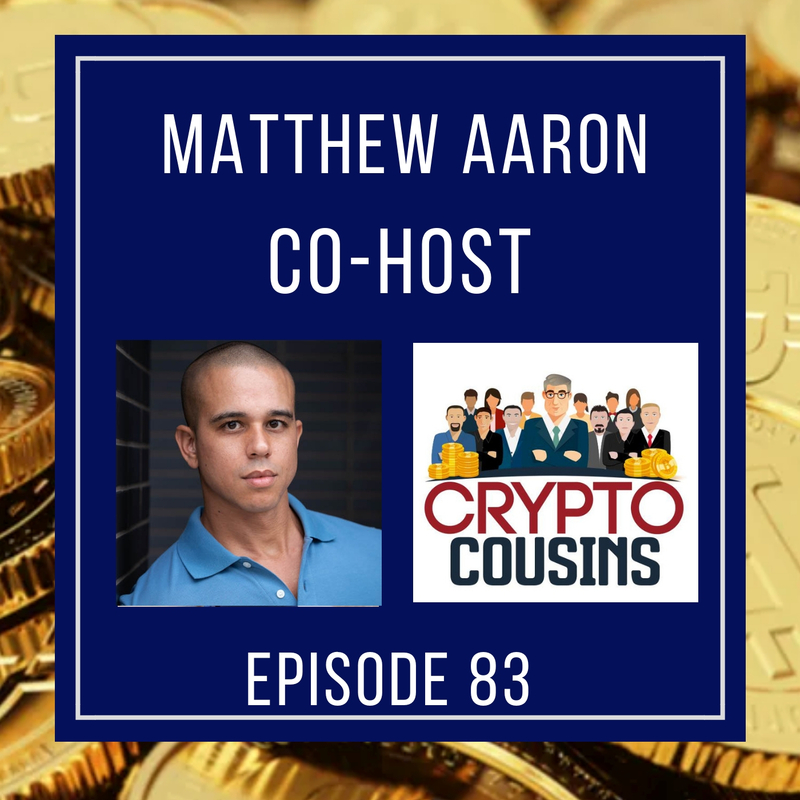 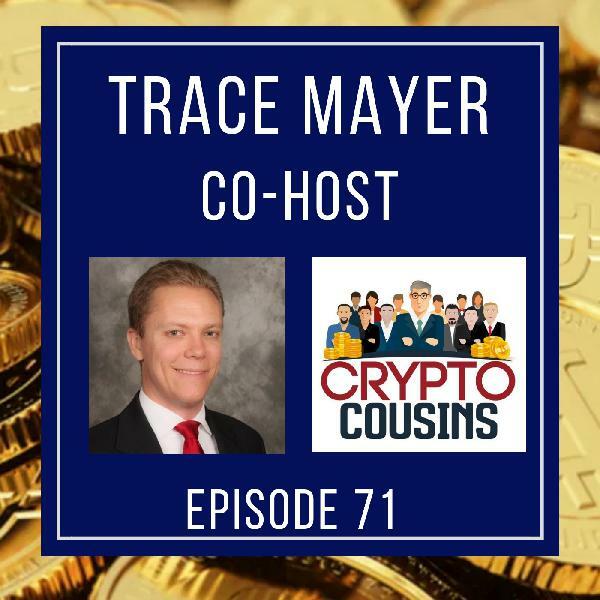 Matthew is the host of the Crypto 101 Podcast. 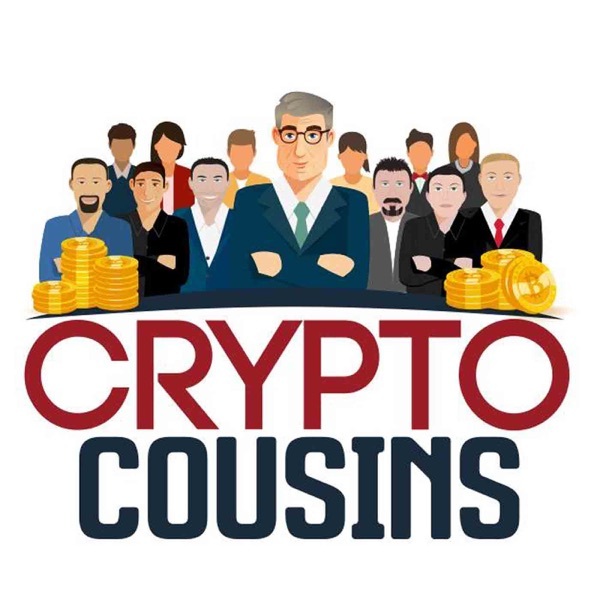 Join us as we about podcasting, crypto and whatever pops in our mind.